Communication Service Providers (CSPs) have to juggle competing demands with the constraints of budget, manpower and time. With so many differing priorities, it can be impossible to remain focussed on your core business objectives. Increase the efficiency of your most intensive business processes. 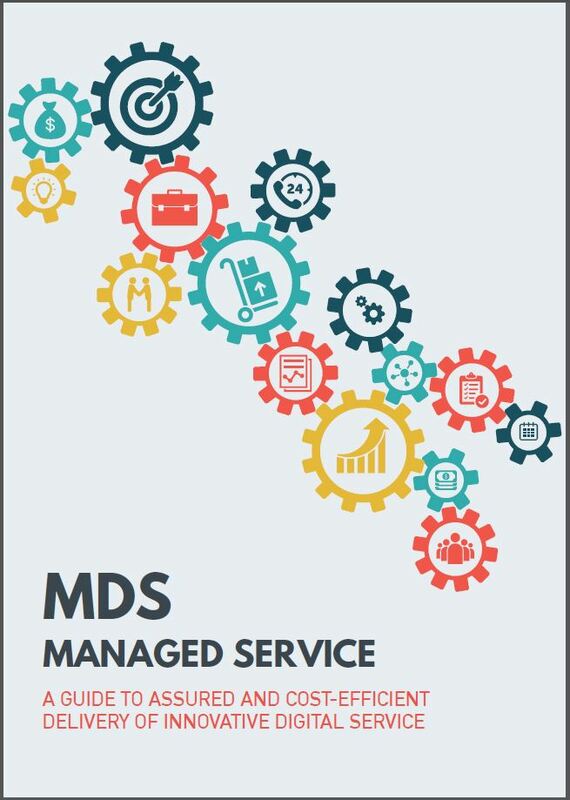 MDS Global offers a comprehensive managed service operation that already supports 8 million subscribers worldwide and bills $5 billion per year. Our managed service frees you to focus on your core business, whilst we take care of your day-to-day operations.